We’ve made every effort to ensure that the information published on our website, social media accounts and prospectus materials are accurate at the time of publication. However, the National College for High Speed Rail accepts no legal liability for errors or omissions, or for changes to content that we have to make without warning. 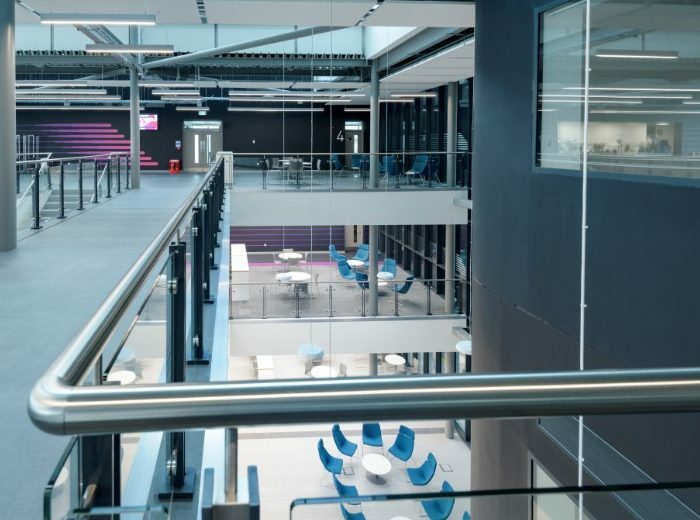 The details on what the college delivers to students represents our aspirations as to the range of courses and the areas our curriculum currently includes, and will cover in future. Nevertheless the availability of courses and the choice of subjects may be affected by scheduling, staffing, funding, or enrolment/attendance numbers. If there is a change to a course to which you have applied or expressed an interest, we’ll let you know as soon as possible. If you’re unsure about what you’ve read in any of our materials, please do get in touch before applying or expressing an interest to confirm course specifics, entry requirements, or any other information about the college. Where our materials link to other websites (excluding our own social media accounts), we take no responsibility for the contents of those websites.